Update 1.3.8 - Spooky Pack DLC and more! Haunting, isn’t it? There’s LOADS of scarily beautiful stuff for you to discover, so best get to it! 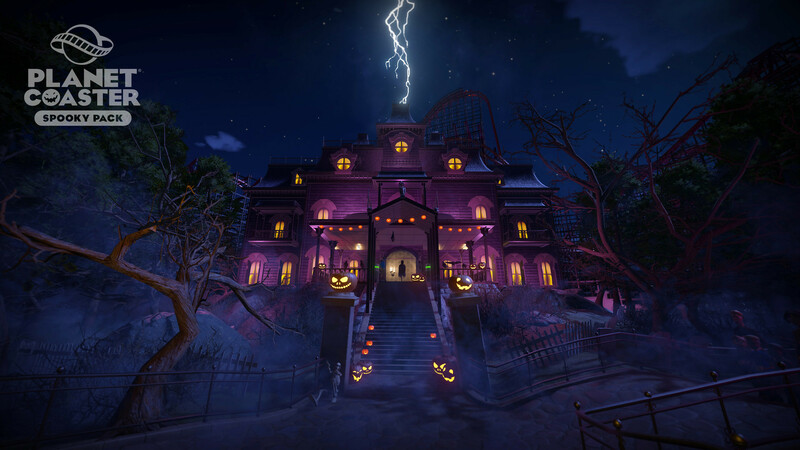 You can get the Spooky Pack for £7.99 from the Steam or Frontier store now. Please keep in mind that it’s completely optional for you to purchase; we’re very thankful for all of your support! See the Update 1.3.8 (Spooky) notes below; aside from the Spooky Pack content, the team have also worked on some UI changes and bug fixes.